Did you know that the way we use phone numbers has actually changed a lot since the early 1900s. For instance, mobile phone contact lists have made memorizing phone numbers a thing of the past. When was the last time you memorized a friend’s phone number? The way humans have used phone numbers represents how telephony has evolved over the past 100 years. When phones were a rarity, it was not uncommon for telephone numbers to be a single digit long. 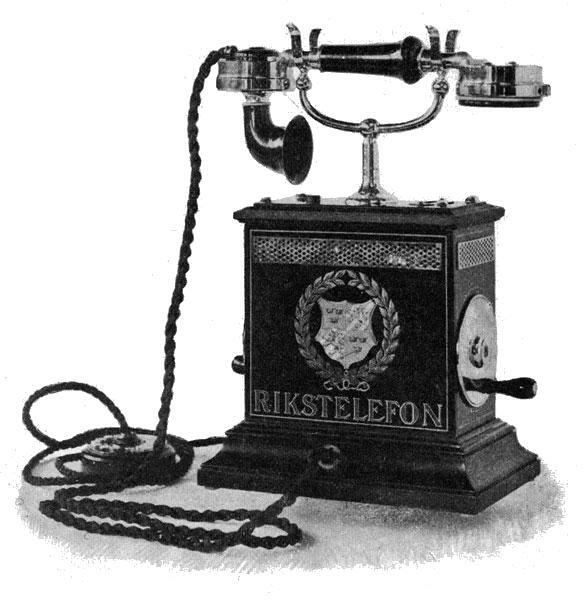 As early phone usage increased, telephone numbers became two to three digits. The numbers were given orally to switchboard operators who would manually connect two parties via a physical wire. In rural areas, users of magneto telephones literally had to crank the phone to reach the intended party. In December 1930, New York City became the first city in the US to adopt a two-letter, five-number format. You’ll see in some movies that people give out their numbers as KL5-1234. In 1947, AT&T instituted the North American Numbering Plan (NANP). The plan allowed for direct dialing, a new feature that allowed phone users to bypass human operators. NANP now manages telephone numbering plans in 24 countries. After the deregulation of local telephone service in the mid-1990s, the source of distinct area codes was exhausted. This forced NANP to allow 2 through 8 to be used as middle digits in new area code assignments. But new technologies, such as SIP addresses, have been developed to bypass numeric phone numbers. A SIP address is a lot like an email address in that it also serves as a locator of the user. SIP can be used to initiate a variety of communication formats ranging from a phone call to collaborative conferences over existing Internet connections without the need of traditional telephone services. The infinite amount of SIP addresses available greatly outnumber the finite combinatoric possibilities of traditional ten digit phone numbers. As distinct numbers on the NANP become scarcer, SIP addresses will be available to handle overabundant demand. Want to learn more about how SIP has revolutionized phone numbers? At V1 VoIP we can teach you how to get with the modern time and see what SIP can really offer you!